Garage doors contribute so much to your home's appearance. 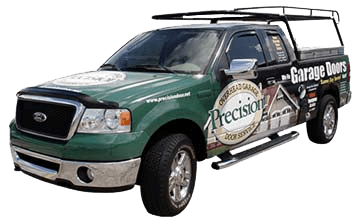 Rely on Precision Garage Door The Bay Area for all of your garage door needs. We will help you find any style door you are looking for. We maintain an office at Suite 301, 35 Quail Court in Walnut Creek, California. Call us at 1-866-949-3722. Ask us to help maintain or repair your overhead doors. We also sell attractive new custom garage doors! Do You Need Rodeo Garage Door Repair Services? 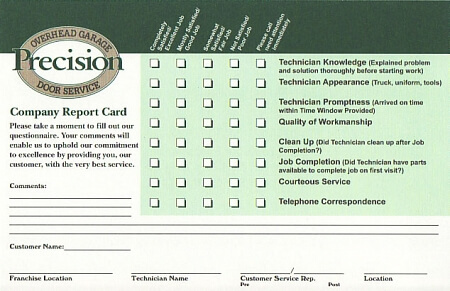 Our company offers full service garage door safety inspections. With our garage door inspections, we'll check door balance and report on the condition of tracks and rollers. Have you noticed a noisy garage door? Do you require garage door panel replacement? Call us whenever you seek Rodeo garage door repair services. Our technicians perform garage door opener repairs. 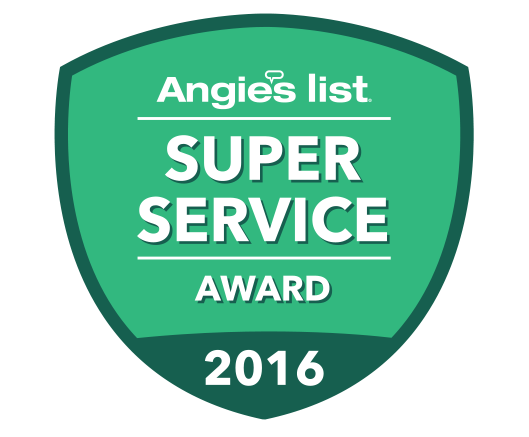 Obtaining regular garage door safety inspection services helps ensure your doors open and close properly. An overhead door opener contributes to garage door operations. Broken door openers create inconvenience. Call us for fast, skilled repair services! Ask us to check for broken springs during a service call. The springs help your automatic garage doors close and open reliably. We'll replace damaged or heavily worn springs for you correctly. Door Track Repair And Door Track Cleaning Services We also offer door track cleaning and door track repair services. Ask our technicians to check door balance and tracks and rollers. We'll help keep your home's garage doors in good shape! Rely on Precision Garage Doors to supply complete Rodeo garage door maintenance services. From fixing noisy garage door problems to providing skilled door panel replacement, we'll maintain your doors in great condition. Call us today at 1-866-949-3722 for top-quality Rodeo Garage Door Maintenance services today! 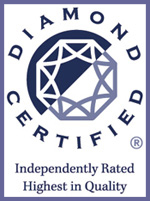 "Matt arrived at the promised time and quickly diagnosed the problem and effected a repair. He was courteous and neatly handled the broken spring. I was very satisfied with the whole procedure."